My brother, Brent, wrote as always poignantly about our most recent guys weekend. I once saw a list of things Dad’s should teach their sons. How to balance a checking account, how to ask a girl out, how to change a tire, and so on. But as I think about my failure to teach my son these skills, I realize how much nurturing help I’ve had. 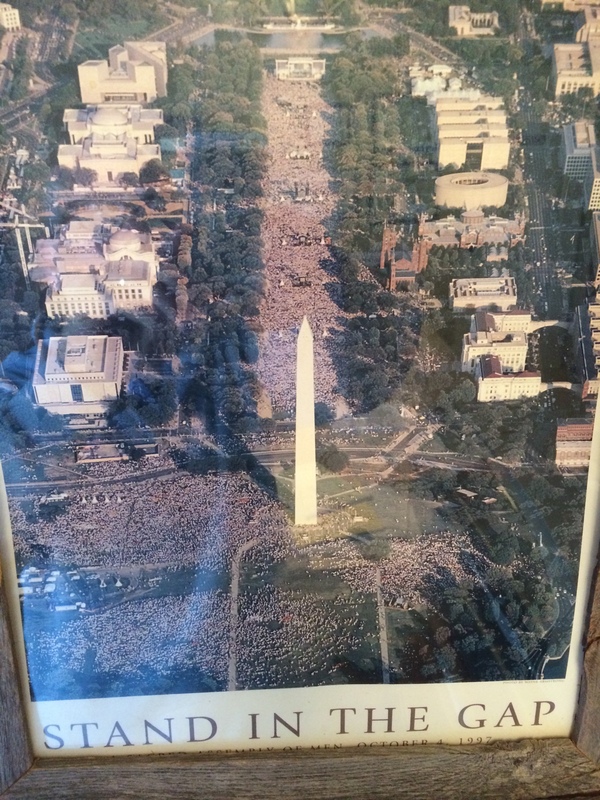 Saturday I was playing golf with a group of Dads who have met annually since October 4, 1997, when we prayed prostrate under the shadow of the Washington Monument at a Promise Keepers rally along with half a million other men gathered near the Capitol of our country. The Mizira is a distinctive trilling yodel that Soga women do when they’re happy. You can hear me laughing at the end, and it still makes me laugh every time I hear it.